China exceeded Canada as the largest buyer of U.S. crude exports for the first time in February 2017 and in year-to-date 2018 has averaged 378 Mb/d versus Canada’s 347 Mb/d. Ramping up purchases from virtually nothing in 2015 to more than 500 Mb/d in June 2018 was no small feat — the logistics in getting that much oil across the world include multiple ship-to-ship transfers, several weeks at sea and a whole lot of negotiating between U.S. crude marketers and the major Chinese buyers: Unipec and PetroChina. That already complicated process has recently been made just a little more complicated by the escalating trade war rhetoric between the U.S. and China. 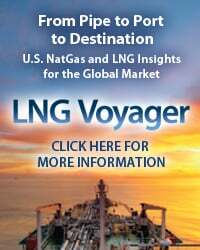 In today’s blog, which launches our new Crude Voyager service, we explain how crude flows to China are evolving. 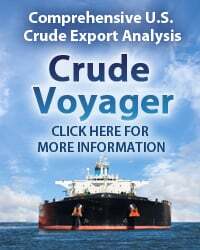 Full disclosure before we get started: today’s post is an advertorial for our new Crude Voyager service, a weekly report that delves into U.S. crude export market dynamics. Before we move on to our analysis, let us take a moment to provide some background on this report. 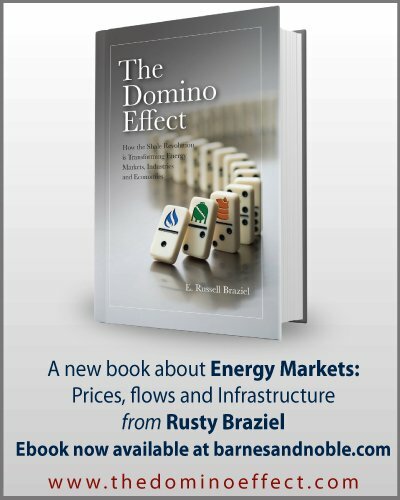 Given the explosion of interest around U.S. crude exports, not a day goes by that our clients and readers aren’t asking us about developments in this burgeoning market. After several consulting projects and a lot of time staring at maps and crude oil tanker movements, we’ve created a weekly tool that puts into perspective the dynamic relationships between crude export terminals and export volumes, including the reverse-lightering operations across the U.S. Gulf of Mexico. 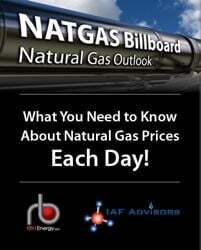 In addition to the weekly service, which will give readers our estimate of crude exports about 24 hours before the Energy Information Administration’s (EIA), the report includes quarterly supplements tracking all the developments, investments and projects planned for U.S. crude exports. U.S. crude exports are arguably one of the biggest game changers in the evolution of global crude oil flows in recent memory. Until late 2015, the U.S. had tight restrictions on its ability to send crude abroad for nearly 40 years, after the OPEC oil embargo and gasoline shortages of the 1970s convinced the nation that U.S. oil needed to stay on U.S. (and Canadian) soil. But after the advent of the Shale Revolution, America’s surplus of light, sweet oil grew. 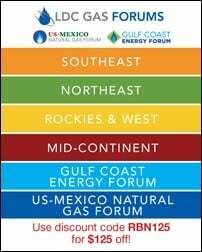 Complex refineries on the U.S. Gulf Coast are configured to handle heavier grades, but refiners in Asia and Europe were eager to try blends of shale oil in their facilities. Initially, it was that lightest of grades — condensate — that began to permeate the export ban in 2014 after Pioneer Natural Resources and Enterprise Products Partners received letters from the U.S. Department of Commerce’s Bureau of Industry and Security (BIS) ruling that lightly processed condensate could be exported (see With or Without Splitting). 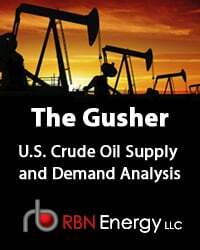 After that first chink in the armor and following some intense lobbying from the upstream oil industry, a new export market was born when Congress lifted the 40-year ban just before the start of 2016. 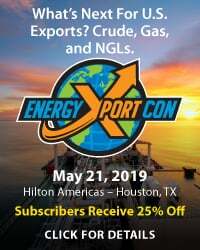 To access the remainder of Shake It Off - U.S. Shale Exports Find New Pathways to China you must be logged as a RBN Backstage Pass™ subscriber.